Island Princess is your own private retreat on the sea, whether you crave relaxation or exhilaration. 2,200 guests are treated to a variety of well-appointed staterooms, friendly and attentive service, amazing live entertainment and gourmet cuisine. You'll find lots of ways to stay active, with sparkling pools, whirling hot tubs, a sports court, fitness centre and much, much more. Day 1: Fly to Los Angeles. On arrival make your way to your hotel in nearby Long Beach. Day 2 Long Beach/Cruise: At leisure before you make your way to the port for a late afternoon departure. Days 3-4 At sea: Two full days at sea give you ample time to familiarise yourself with all the wonderful amenities on board the Island Princess. Day 5 Puerto Vallarta, Mexico: This once sleepy town has been transformed into an international resort, with travellers drawn by its climate, excellent shopping and mile after mile of palm-lined beaches. Points of interest include the popular Malecon boardwalk, the secluded Las Caletas cove, Tequila Hacienda and Isla Marietas for kayaking, snorkelling and scuba diving. Day 6 At sea: Laze poolside or treat yourself at the spa. Day 7 Huatulco, Mexico: Welcome to Mexico's newest resort on the pacific Riviera. Huatulco is a tropical Eden, with crystalline waters, coral reefs and uncrowded beaches. Inland, the rugged coast range is thickly carpeted with rainforest and coffee plantations. Day 8 At sea: Perhaps head to the sports court and compete against fellow passengers in a game of volleyball or basketball. Day 9 San Juan del Sur, Nicaragua: This fascinating country has stunning landscapes, vast cultural treasures and an intriguing history. 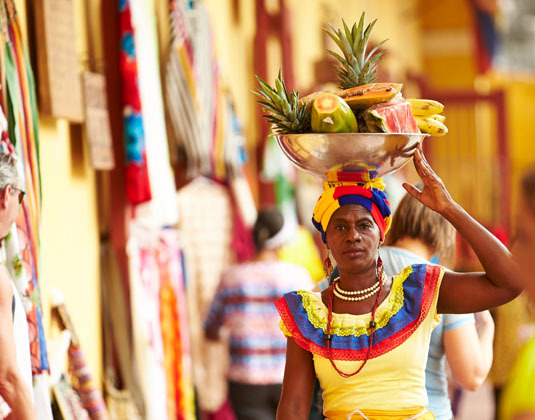 From strolling the cobblestone streets of colonial Granada on lake Nicaragua, to exploring one of the many volcanoes, Nicaragua has something for even the most seasoned traveller. 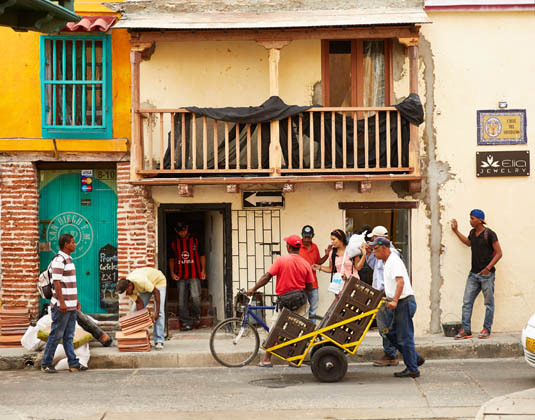 Day 10 Puntarenas, Costa Rica: To Spanish explorers, the rumours of gold and vast riches could only mean that this section of Central America was the costa rica - the "Rich Coast". On both coasts, tropical rainforests rise to the mountains of the interior, while in the west a seemingly endless succession of brown-sand beaches form the nation's Pacific Coast. 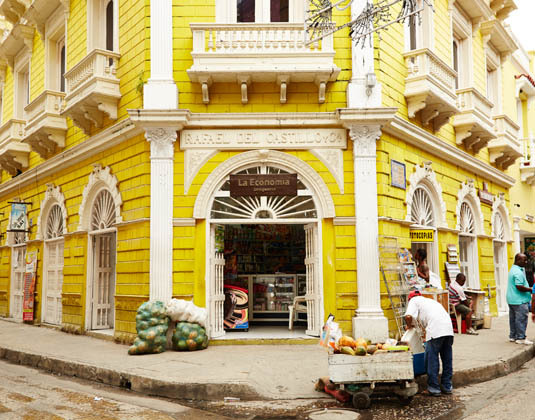 Puntarenas is your gateway to Costa Rica's wonders and to its capital city, San Jose. Day 11 At sea: Enjoy tax and duty free savings at the on board shops. Day 12 Fuerte Amador, Panama: Situated at the Pacific entrance to the Panama Canal, Fuerte Amador is a manmade peninsula extending out into the Pacific Ocean. 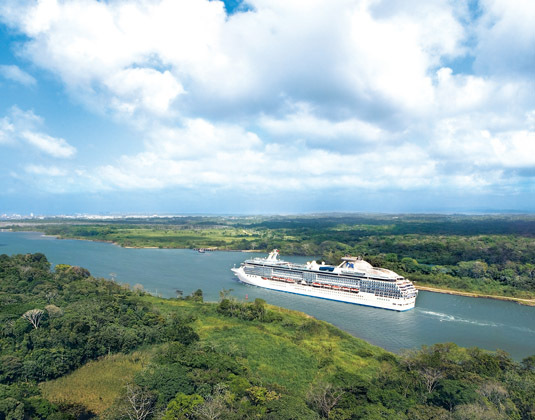 During your time here you may opt to take a cruise on Gatun Lake, an aerial tram ride within Soberania National Park or ride the world's first transcontinental railway, the Panama Canal Railway, a route built in 1855 during the heyday of the California gold rush. 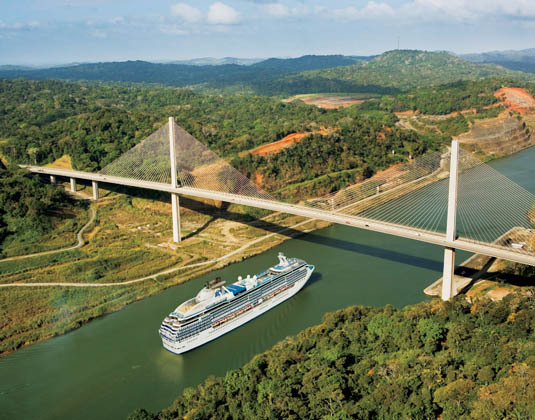 Day 13 Panama Canal: Today will undoubtedly be one of the most unforgettable experiences of your voyage as you cruise through the Panama Canal. 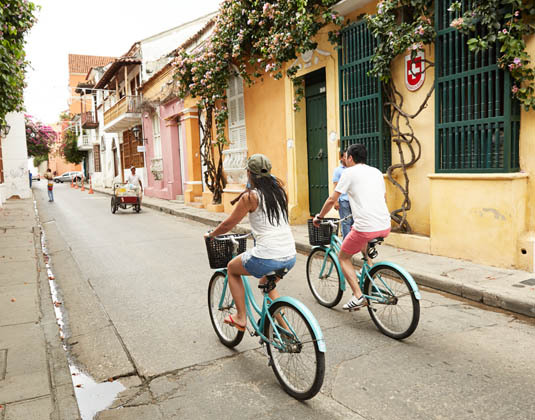 It takes approximately 8 hours to navigate the 50-mile waterway linking the Atlantic and Pacific Oceans, allowing you ample time to fully appreciate one of the 20th century's engineering marvels. 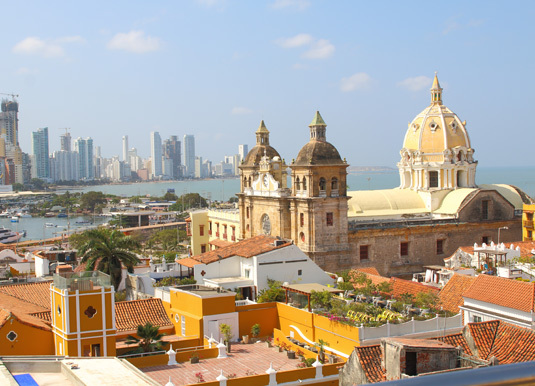 Day 14 Cartagena, Colombia: This is the land of El Dorado and flamboyant adventurers in search of the everelusive gold. 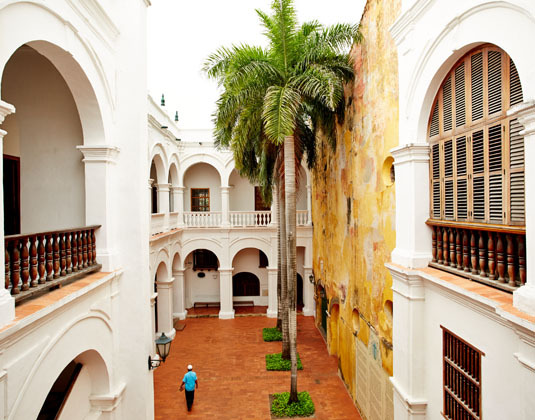 Today, this modern and bustling city still boasts much of its original colonial architecture, with the Old City listed as a UNESCO World Heritage site. Days 15-16 At sea: Take a dip in the pool, unwind on a lounger or revitalise with a soak in one of the hot tubs. 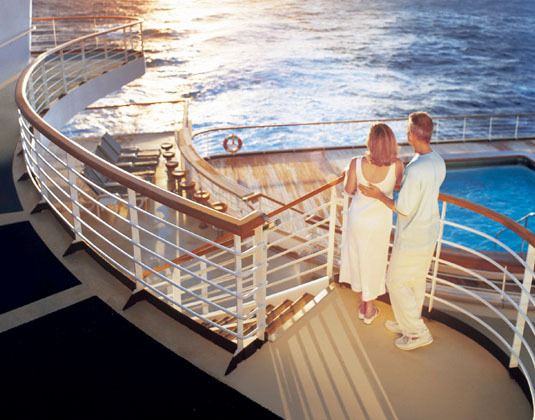 Day 17 Cruise/Fort Lauderdale: Disembark and transfer to the airport for your onward journey. Accommodation: 1 night before your cruise on Queen Mary, Long Beach; 15 nights in a interior stateroom aboard Island Princess. Meals: Room only in Long Beach. Full board on cruise.